The following bee catchers can remove bees without killing them. 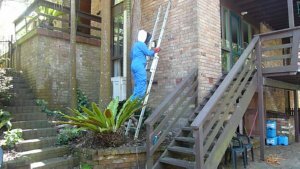 We only get rid of bees by killing them with low toxic insecticides when they are a danger or pest to people’s living areas. 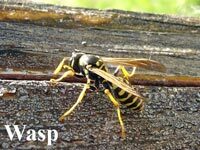 You can expect to pay around $200 to $300 for a pest controller or slightly more for a bee-keeper. Send us a message usingour contact formfor a free quote and advice, 7 days a week.